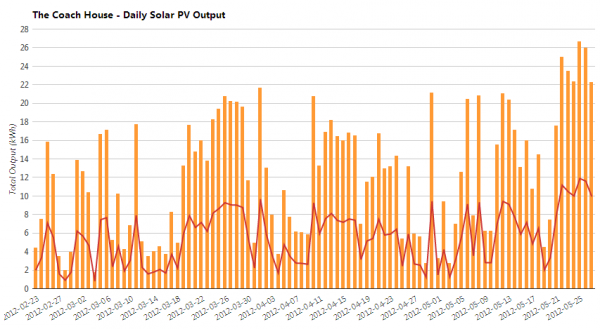 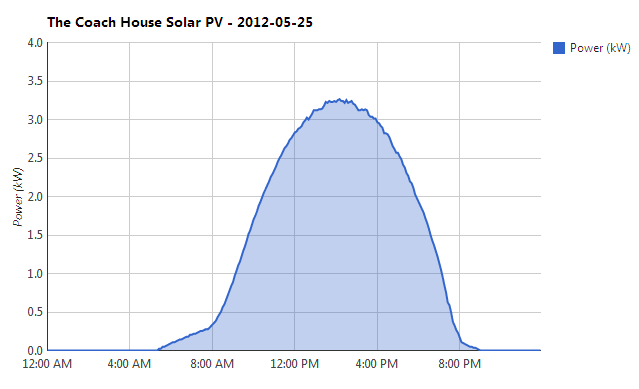 A couple of days after posting about the latest record day from my solar PV installation, the record was broken again! A new record of 26.69 kWh for the day. 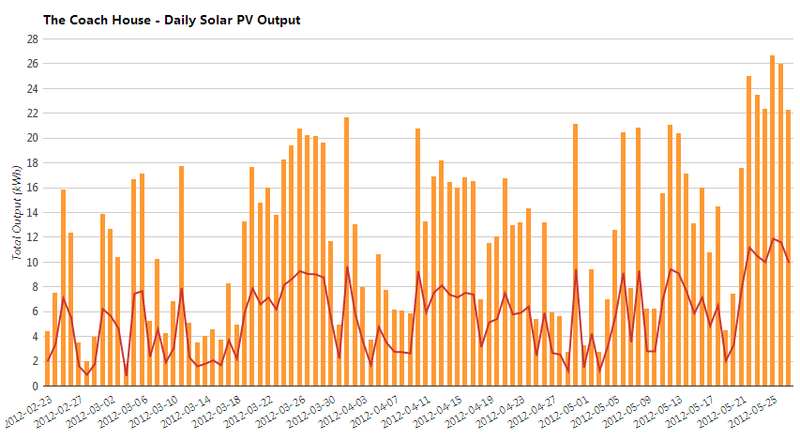 In fact, the last 6 days have all produced over 22 kWh for the day.